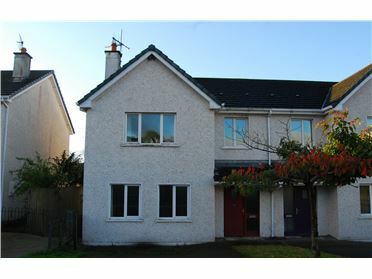 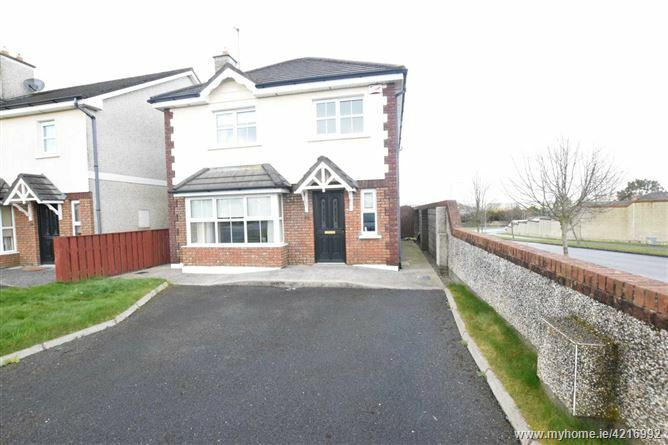 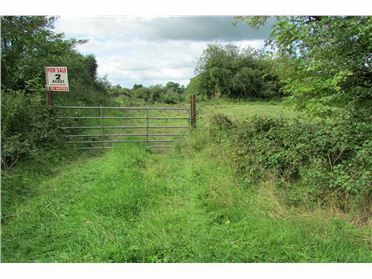 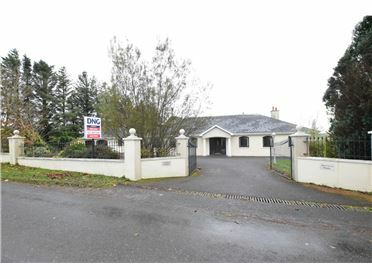 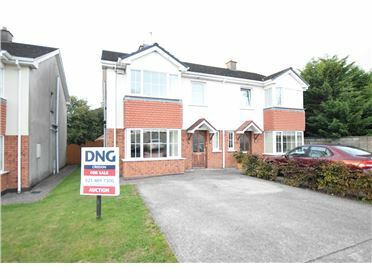 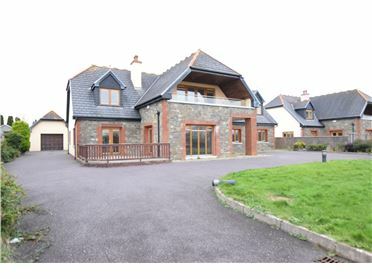 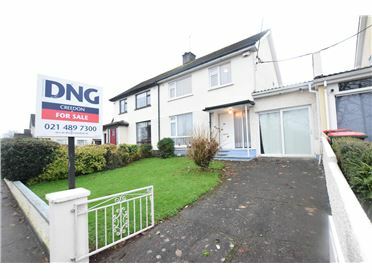 DNG Creedon are proud to present this superb, 4 bedroom detached property in Glanmire, only 6km from Cork City. 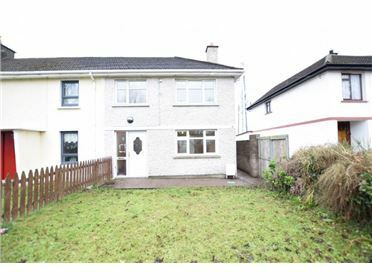 This property is in turn key condition throughout and comprises of hallway, guest WC, living room, dining room with sliding doors to rear garden and kitchen with utility room on the ground floor. 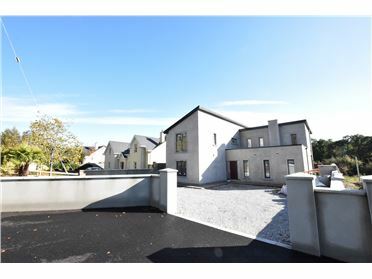 The first floor consists of master bedroom with en â€“ suite, two further double bedrooms, single bedroom and main bathroom. 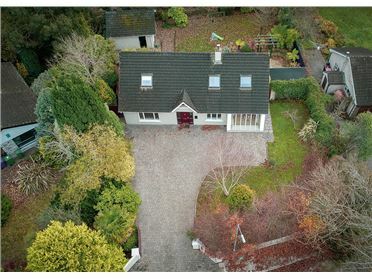 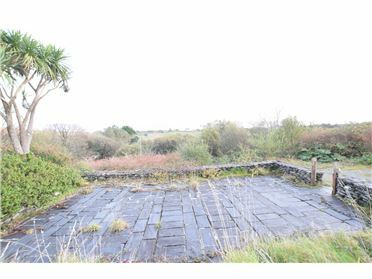 There is a large double driveway to front of the property and a fully enclosed garden to the rear, with generous side access. 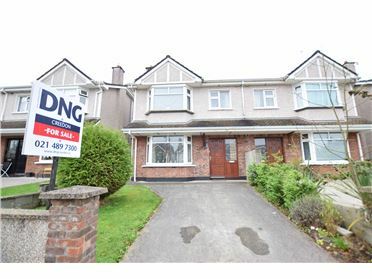 Other benefits include gas fired central heating, fully alarmed and double glazing throughout. 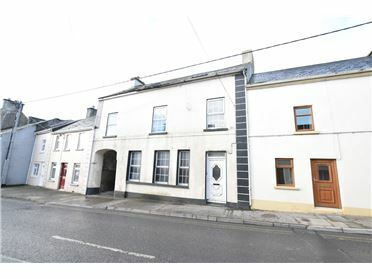 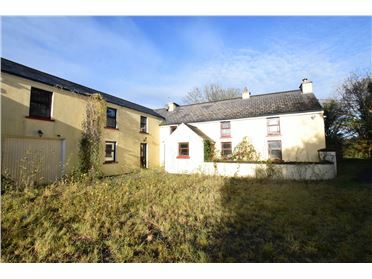 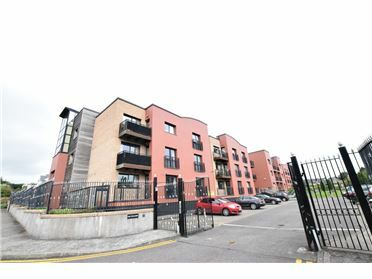 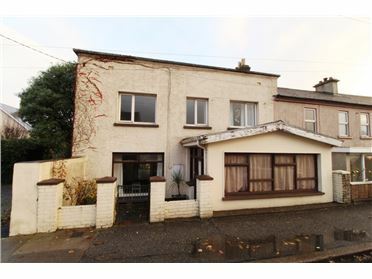 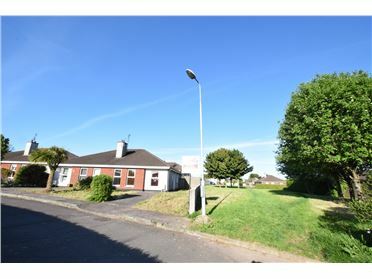 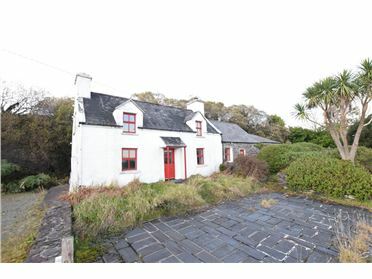 This would make an ideal first time buyer / family home. 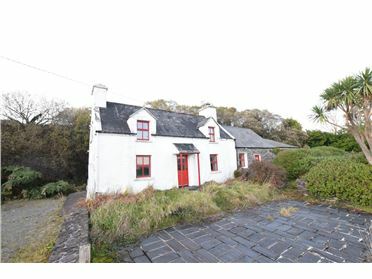 Equally this will be a great investment opportunity.